Scottish pure butter shortbread assortment to share for teatime. 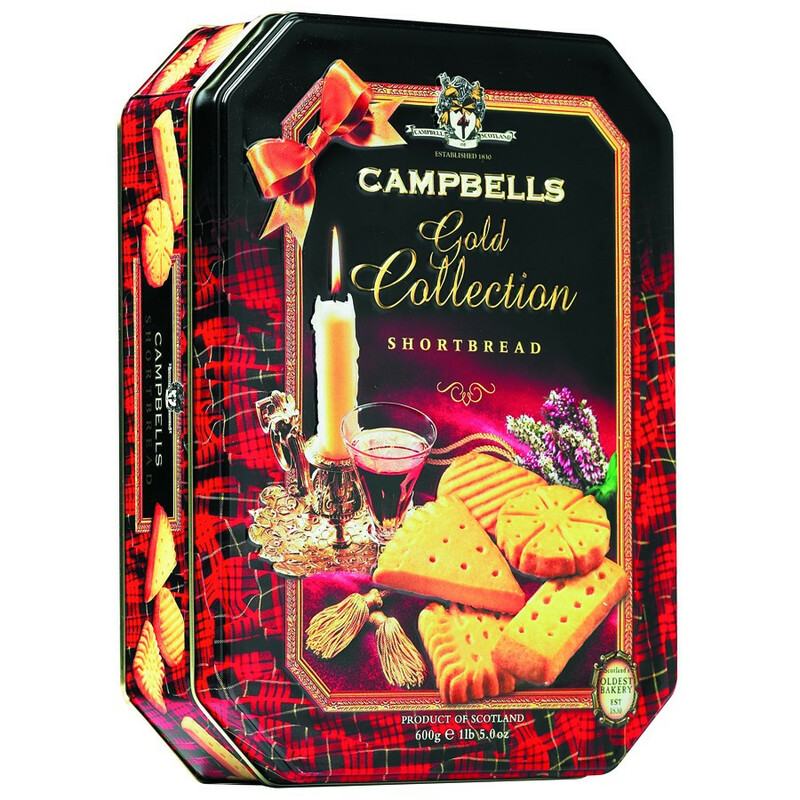 A typically Scottish box containing shortbreads with various shapes. A beautiful tin box gift for Scotland lovers. Ingredients: wheat flour, butter (30%) (milk), sugar, cornflour, full cream milk powder, salt, raising agent (sodium bicarbonate).